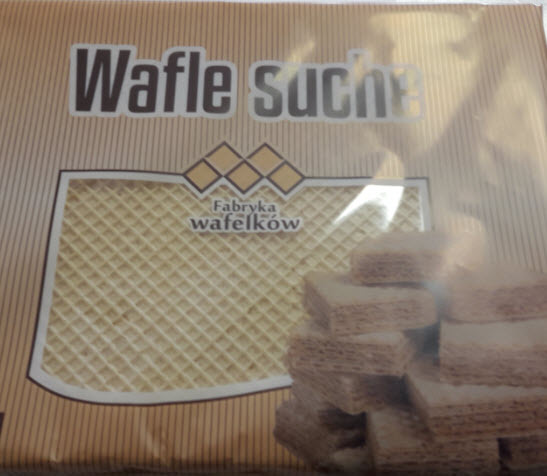 As a precautionary measure, Zakład Handlowo-Usługowy “Tadex” Tadeusz Koniak is recalling all batches of the above date range of Wafle suche, due to possible post-production contamination with Salmonella Anatum. Stores in Ireland that sold the implicated batches are displaying in-store recall notices. Customers should not consume the implicated batches, but can return them to the place of purchase.